In bringing FrameGeek to a whole new level of geekiness, I really couldn’t resist posting these official Harry Potter glasses in honor of the upcoming Deathly Hallows Part II release on July 15th. 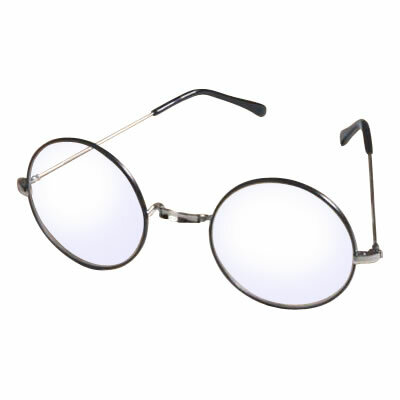 An exact replica of our favorite wizard’s frames, they come delivered in a wooden box and the only way they could be even more authentic is if there was sellotape wrapped around the bridge. Available online now at the WB shop. This entry was posted in Eyeglasses and tagged Deathly Hallows Part, Harry Potter, WB. Bookmark the permalink.